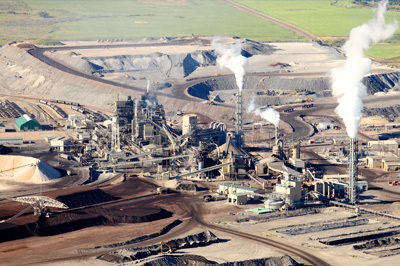 Our experience in the Coal & Oil Power industry is diverse, providing many retrofit solutions to older coal and oil-powered plants in order to extend the life of current facilities while cost-efficiently meeting environmental air pollutant reduction requirements. 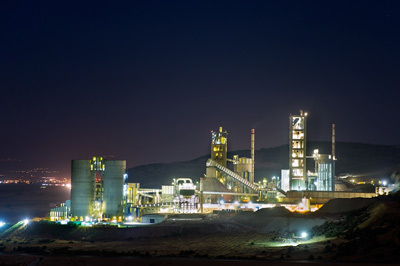 We have also provided several turnkey complete air filtration and flue gas treatment solutions to brand new plants in the Coal & Oil Power industry, setting them up with systems that will remain efficient for years to come. 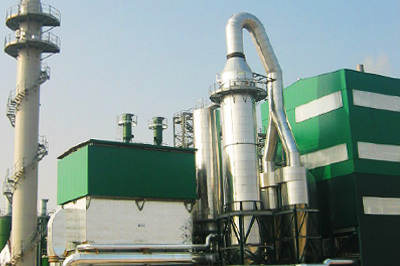 Our complete portfolio of air filtration and flue gas treatment solutions makes us a one-stop shop in terms of air pollution control. We also understand tight construction timelines. We specialize in working with the main contractor and designing our system in such a way as to allow our construction team to work alongside the main contractor’s team, in order to build our system concurrently with the rest of the plant. This makes us an ideal partner for end-customers and contractors alike. 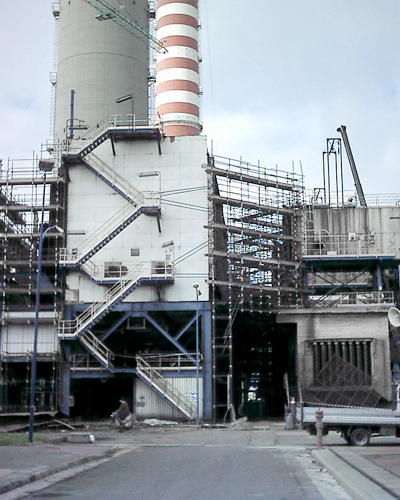 Our Client: GDF Suez, the number one independent power producer in the world. We engineered turnkey retrofit solutions for 4 lines and added flue gas treatment to comply with new regulations. Installation and commissioning were completed in a mere 30 days. 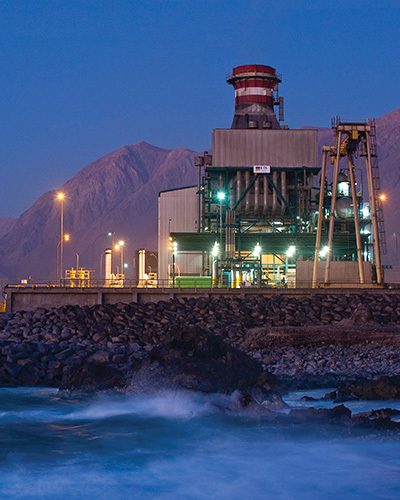 Our Contract: After Redecam’s success for the company’s Mejillones plants, GDF Suez hired us to provide retrofit turnkey solutions for their four (4) lines at Tocopillas and add flue gas treatment solutions to comply with new regulations to come into effect at the end of 2015. Our Challenge: This time our customer wanted all 4 systems installed and commissioned within 35 days. We had it done in 30 days. Our Solution: We transformed the existing electrostatic precipitators (ESPs) on all four units into Bag Filters, to increase efficiency given their process parameters. The production on two of the lines was too high for one Bag Filter, so we added a second Bag Filter on each of those lines. 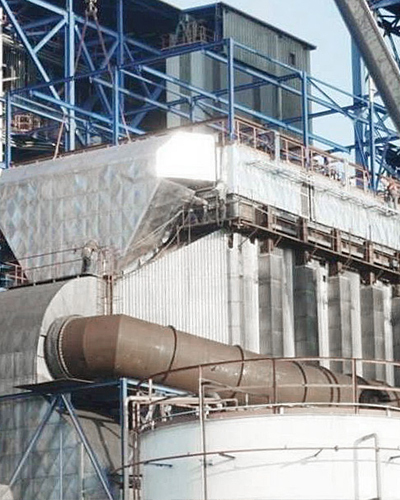 We also added Dry Injection Desulfurization systems in front of the Bag Filters to reduce SO2 emissions to comply with eventual new regulations. We transformed existing ESPs into Bag Filters, providing higher efficiency and installed a flue gas treatment system to comply with new regulations… all in 35 days. Our Contract: Provide turnkey retrofit air filtration solutions for two (2) units in the plant and install flue gas treatment systems to comply with new regulations to come into effect at the end of 2015. Our Challenge: It was critical that installation and commissioning be complete within 45 days. We did it in 35 days. Our Solution: We transformed the existing electrostatic precipitators (ESPs) on both units into Bag Filters (baghouses), as this would provide the plant with higher efficiency given their process data. 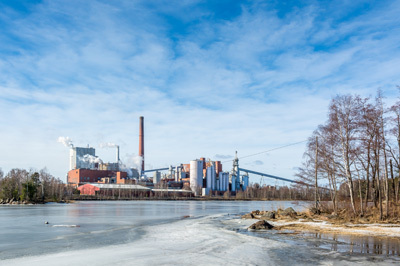 We added Dry Injection Desulfurization systems in front of the Bag Filters to reduce SO2 emissions, complying with all relevant environmental standards. Our Client: Enel, Italy’s largest power company and the second largest utility in Europe by installed capacity. We reinforced the ESPs’ foundations to save the client money and retrofitted the ESPs, ensuring the highest reliability and efficiency in dust collecting. We also installed fire safety systems. Our Contract: Provide turnkey retrofit solutions to old electrostatic precipitators (ESPs) at both facilities, which were the largest of their kind in Italy but are no longer in operation due to the economic crisis. Our Challenge: Redecam was also tasked with installing fire safety systems, which we had never done. Our engineering team successfully designed a system to comply with all requirements. Our Solution: We reinforced the ESPs’ concrete foundations in compliance with then current norms, then demolished all internal components and replaced them with new ESP components that included Redecam’s own “Electrode – Suspension – Rapping” technology. This innovation ensures both the highest reliability and efficiency in dust collecting, even when operating at maximum capacity.